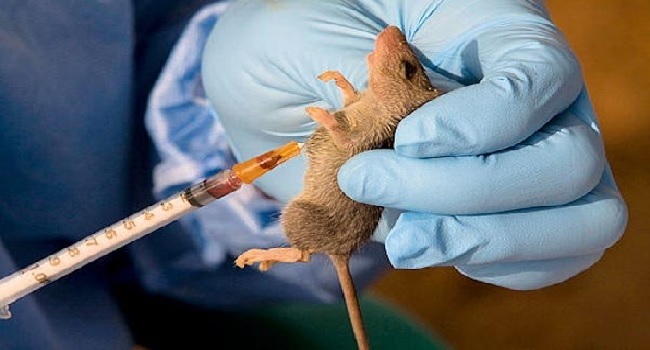 After the news of the demise of a female doctor due to Lassa Fever, the Abia State government and Federal Medical Centre (FMC) Umuahia have teamed up to contain the outbreak. The state Ministry of Health, on Wednesday, held a joint press conference at the FMC in Umuahia, explaining the different measures put in place by the management of the hospital to contain the outbreak. The Medical Director of the health center, Abali Chuku, during the conference expressed sadness over the death of the female doctor. He added that various measures taken include enhanced surveillance, contact tracing and set up of relevant committees to review and strengthen the protocols’ way of handling emergency. “We want to assure members of the public that adequate measures have been put in place to contain the outbreak. Members of the public are advised to keep their surroundings clean and ensure that rats do not have access to their food and to report to the nearest health facility whenever they develop fever. “All healthcare providers are hereby advised to maintain a high index of suspicion and always observe universal safety precautions while handling their patients,” he said. He revealed that every person who had contact with the doctor before her death is currently under surveillance to avoid spread of the virus. The Commissioner of Health, John Ahukanna in his reaction said there is no need for members of the public to panic because steps are been taken to stem the tide. “Everybody in Abia State must take steps to ensure that this medical emergency does not go beyond what we have now. What we need to do at this stage is to keep the environment clean, not give space for rats to breed, and cultivate good hygiene,” he said.